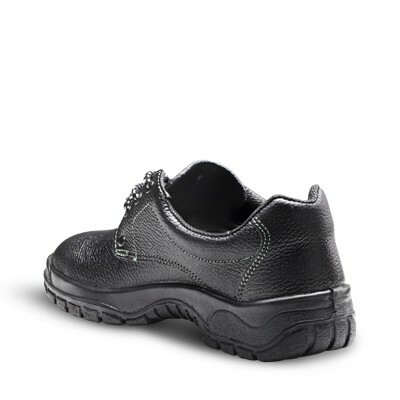 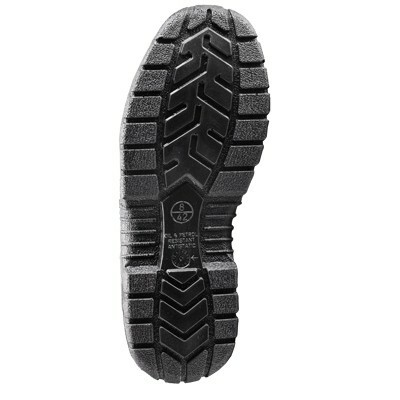 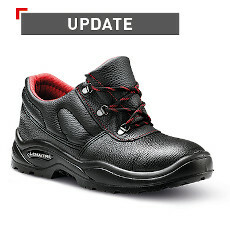 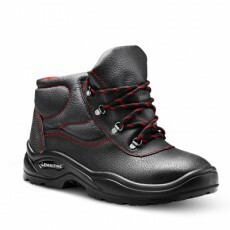 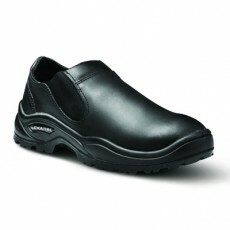 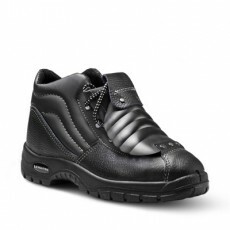 The Robust shoe has found popularity in the market due to its corporate inspired design paired with safety functionality. 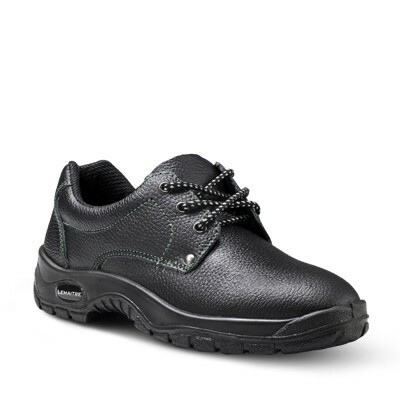 The padded collar ensures comfort and ankle support, while the metal rivet and cap enhances the durability and adds sophistication. 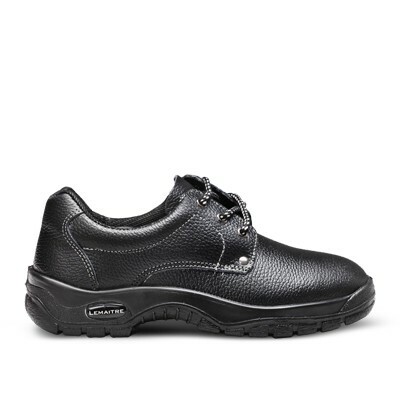 Available in a choice of black or tan the shoe is available with or without a steel toe cap to suit the wearer’s requirements.